When teeth are decayed, damaged, broken or cracked, a possible treatment method is to have the affected teeth filled. 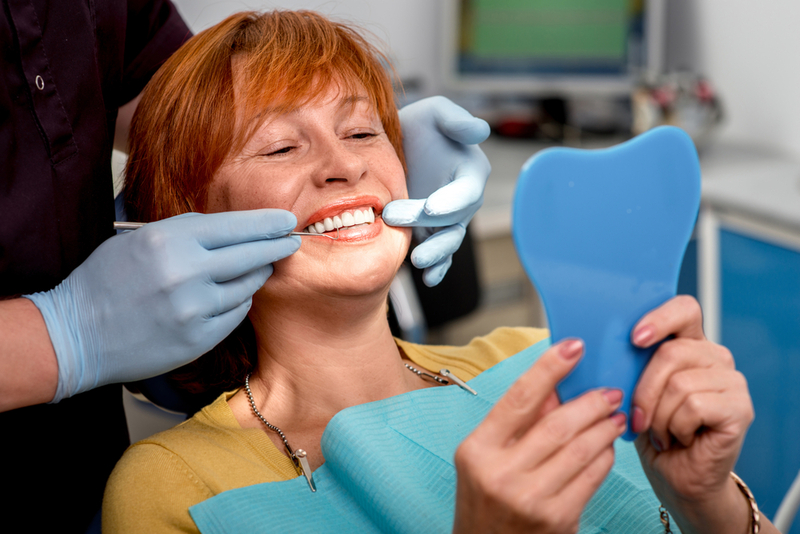 We use only the highest quality tooth coloured composite resin fillings or porcelain restorations. Composite resin is used to restore teeth to a natural looking appearance. It has the advantage of matching the colour of your tooth and can be shaped accordingly. Phone our practice now to take advantage of our FREE 10 minute dental p﻿﻿﻿re-assessment.